The Rideau Canal, Ontario�s only UNESCO World Heritage Site, runs for miles through the city of Ottawa. 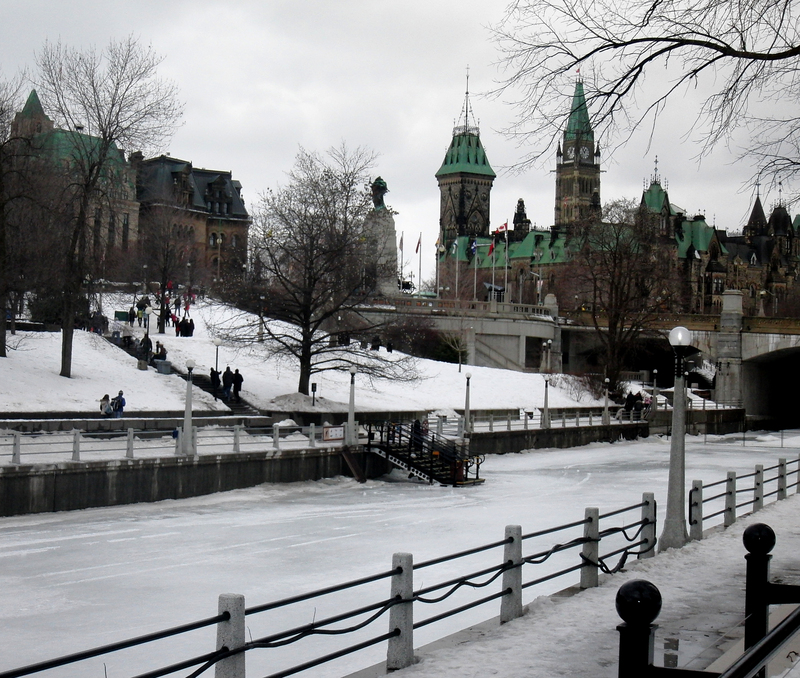 In January and February they celebrate Winterlude with a bevy of attractions, including skating and sledding on the canal; visitors can rent skates or a sled and local people actually skate to and from work during this period. The canal is quite beautiful and impressive historic landmarks can be viewed by visitors as they move along the canal route. There is an ice carving competition, and a Snowflake Kingdom children�s playground filled with families having fun. The Rink of Dreams is like a glimmering jewel after dark and seems a popular meeting place for Ottawa locals. 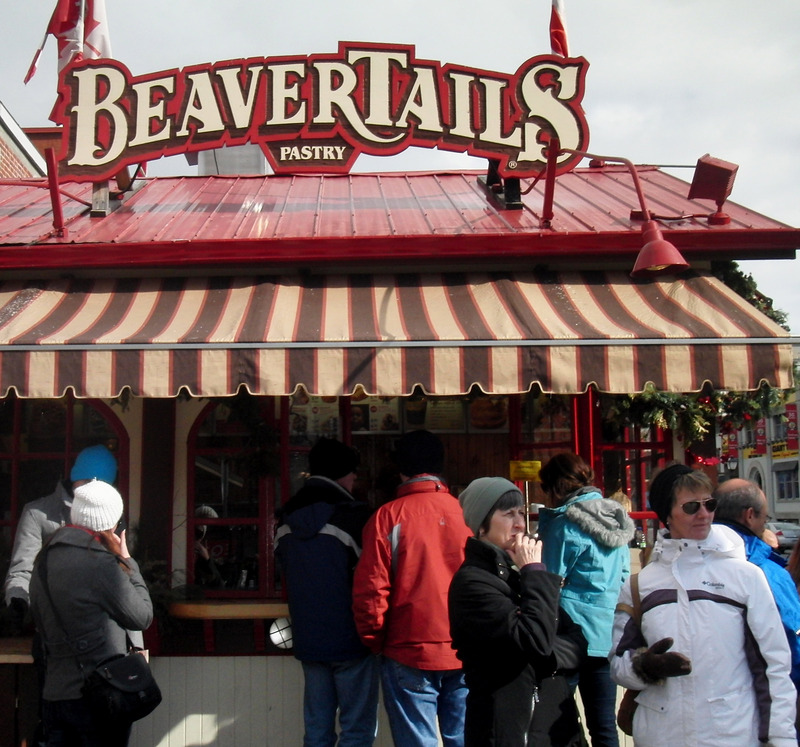 Special foods including the beloved Beavertail, a hot pastry made with chocolate and bananas is not on anybody�s diet, but it is a culinary treat that is too good to pass up. 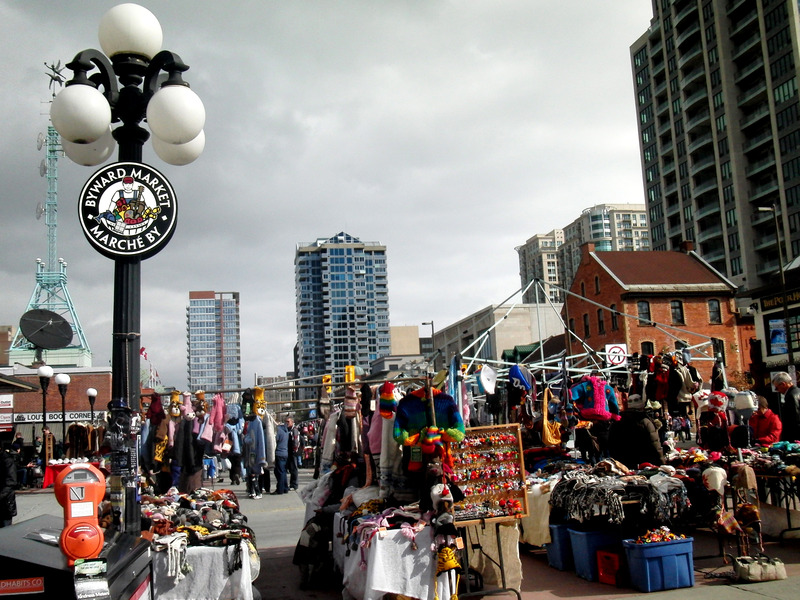 ByWard Market is a must for experiencing the spirit of Ottawa in a collection of restaurants, gift shops and art galleries that provide a very colorful venue for photographers. Hand- made hats, native jewelry, art and genuine Canadian maple syrup can be purchased from local vendors, as well as magnificent chocolates and cookies. 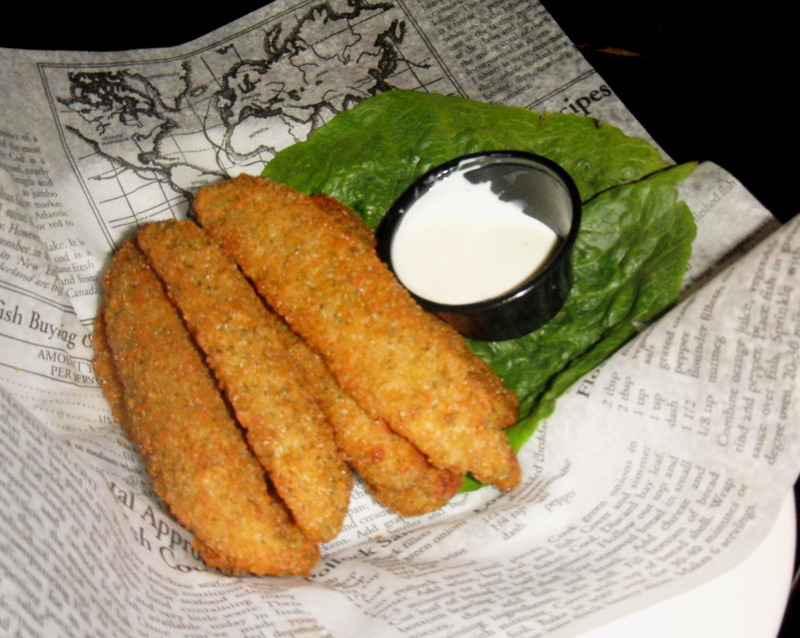 If you have never had deep fried sour pickles be sure to stop by the Heart & Crown, which I think may be the largest pub in the world, with four separate sections, and two to three bands playing in the evening on weekends. They are home to the �snug� where couples may snuggle up in a tiny private booth to enjoy a pint of Stella Artois. 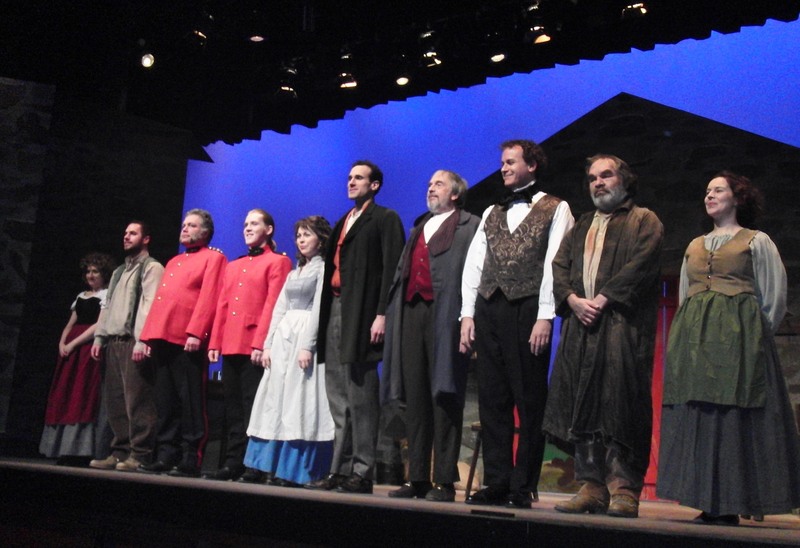 Following an Irish inspired dinner I attended a Brian Friel play Translations performed skillfully by the community cast of Tara Players at the Ottawa Little Theatre. Nearby the market you will find PLAY, a cozy pastel decorated bar and restaurant with two floors, that is obviously a hot spot for lunch or dinner. The luncheon special includes two small plates, which add up to a rather large plate of food, for $20, and can be paired with some outstanding wine selections. The small plate choices change daily, and I found the unique preparation and presentation amazing. 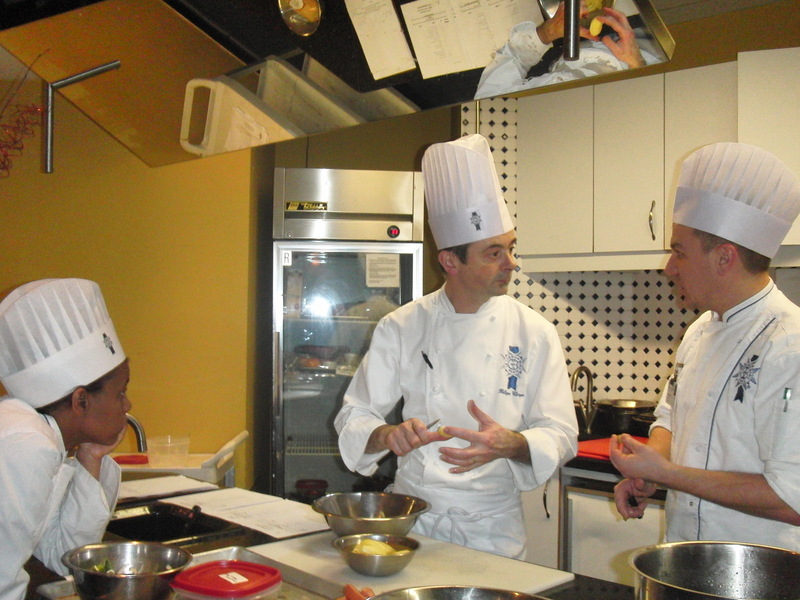 Another unexpected treat is lunch at Le Cordon Bleu, the international culinary school on Laurier Boulevard in Ottawa, where two complete lunch menus are offered daily to guests in their Signatures Restaurant. Take a casual walk up Sussex Street for a design surprise. Along this street you will find a collection of amazing designer shops where you will discover everything you need to be ready for the runway, including the latest �bling� for accessorizing. 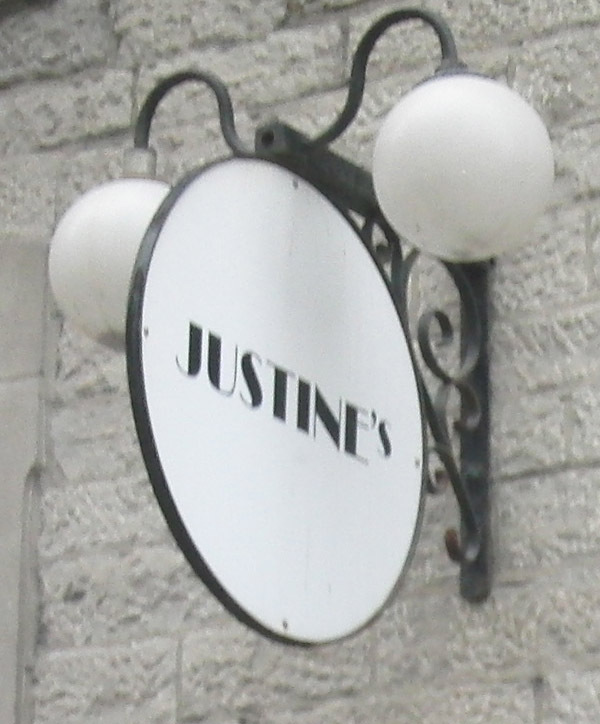 Justine�s offers women of distinction elegant couture options, and Michelle Merizi�s fine crystal jewelry designs are a perfect compliment. 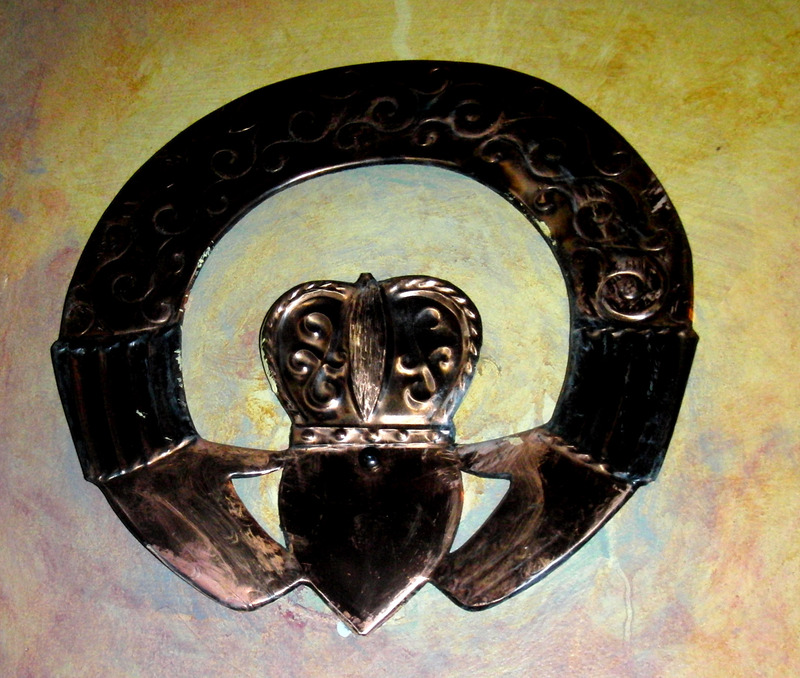 David Findley also offers charming womens designs. The Zone is one of my favorite places to find out-of-the-box home furnishings and cool kitchen gadgets. If you wear Eva Vorro�s stunning designs you should stop in at Envied to see their new arrivals. 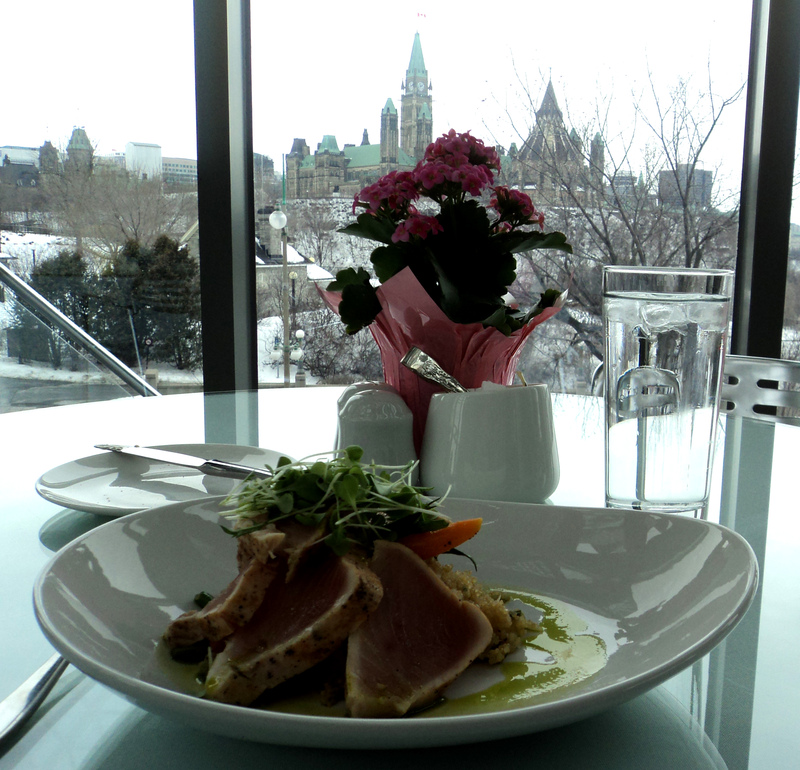 There are so many museums in Ottawa, but with my limited time I was able to visit Canada�s National Gallery, and enjoy lunch at Caf� l�Entree in the Great Hall with a view of the Ottawa River. 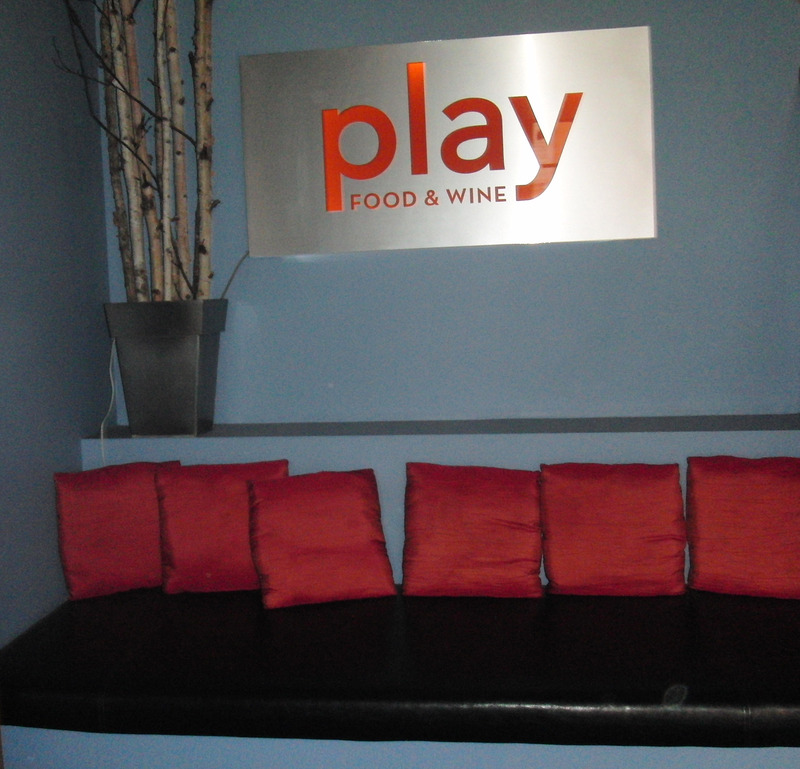 I found the food here light and delicious, the service outstanding and the atmosphere quietly relaxing. 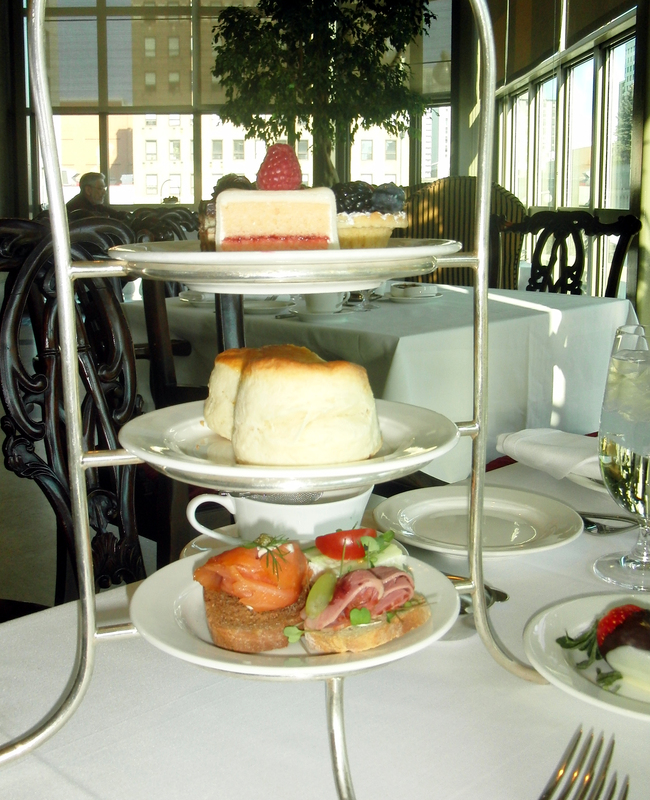 I did not have the tea but the table next to me ordered afternoon tea and it looked quite nice. 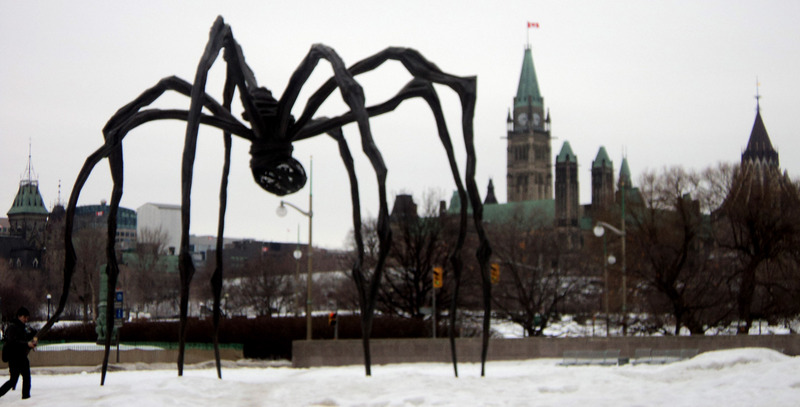 The huge �Maman� spider by artist Louise Bourgeois that guards this granite and glass fortress like structure is fascinating to all who see it. The exhibitions here are well done, and in summer of 2012 an exclusive exhibition of Van Gough will be on display May 25 through September 3. I also enjoyed a visit to the Canadian Museum of Civilization. Although I was only able to visit a few special exhibitions it was interesting and informative, especially the area displaying the largest collection of indoor totem poles in the world. 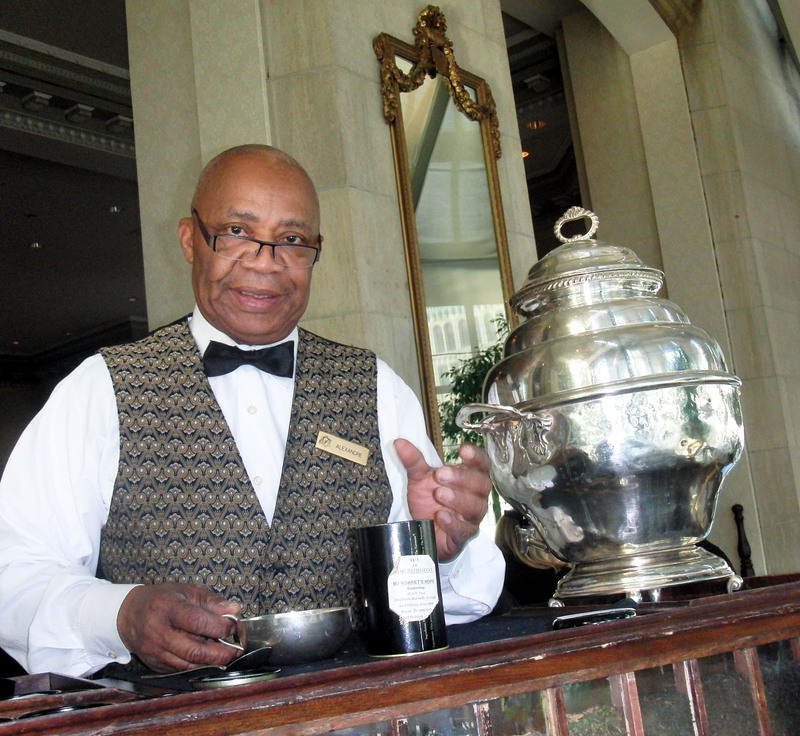 Following an exquisite afternoon tea at Zoe�s Lounge in the Fairmont Chateau Laurier, where the view of the city is outstanding and tea samples are presented by tea mixologist Alexandre Thompson from an historically inspired cart, you may want to visit a nearby day spa to treat yourself to a facial that will renew your energy from a busy and adventurous day. Holtz Spa is just a few steps from the hotel and located on the upper floor of a building adjacent to Rideau Center. What a pleasant escape this secret respite in the heart of the city is, and my renewal facial treatment done by an amazing therapist named Klara Odinocki was so appreciated. 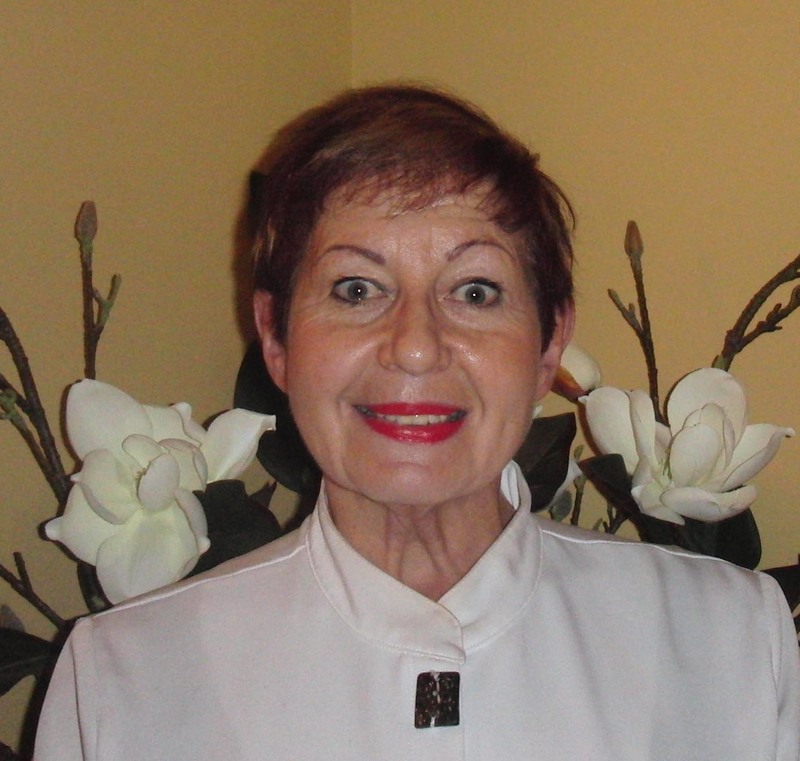 Holtz offers every feel good service a lady traveler could require. They also have a very interesting looking restaurant on their floor called Sante that I hope to visit on my next visit to Ottawa. Judging by the countless book stores I encountered on my downtown walking tour it seems obvious the Canadians love to read. Yes, there is a bookstore with a Starbucks, with students sipping latte's and working on their computers, and there is an elegant book store on Sussex that displays writing notes in pretty boxes, and countless shelves filled with book titles that made me wish I had days and not minutes to browse. 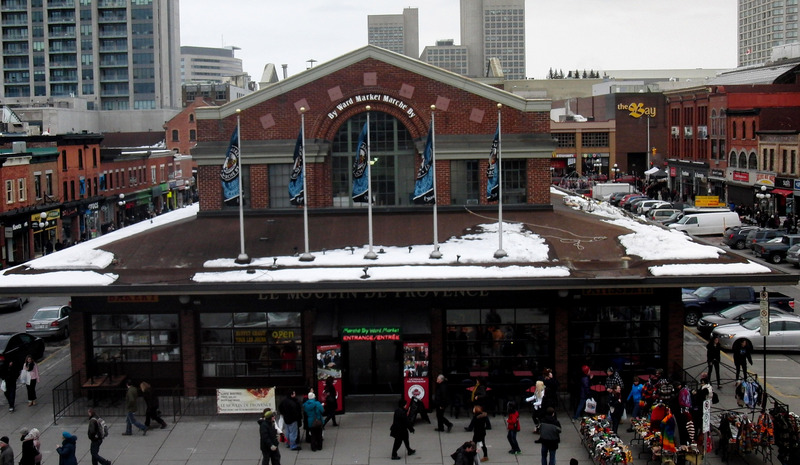 Traveling in and out of Ottawa is smoother than many experiences I�ve had. The Ottawa airport was voted the second best airport in the world in 2011, and based on the Canadian airport employees I encountered that�s not surprising. All this being said - what are you waiting for? 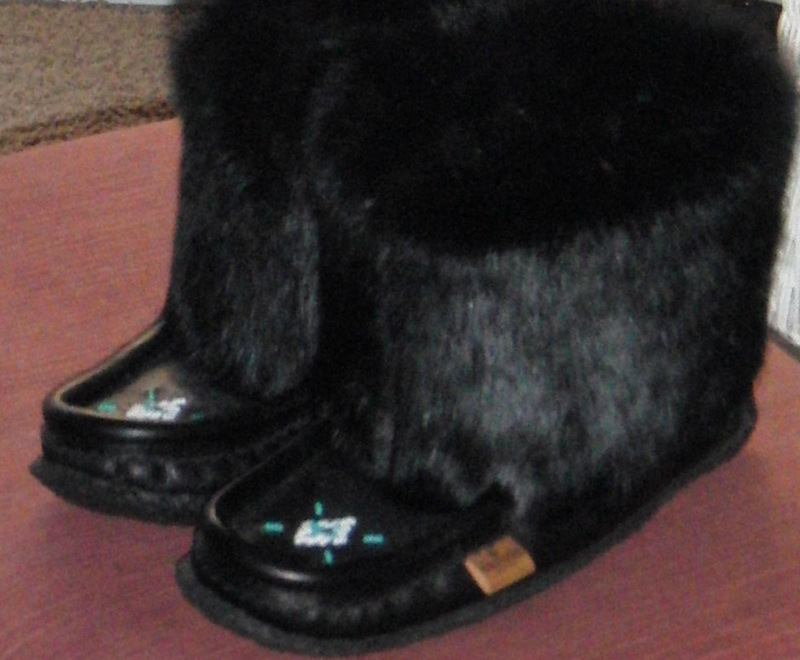 Things to love await you in Ottawa, and don�t forget to wear your Tecumseh Canadian boots! Oscar-winning director and cinematic legend Francis Ford Coppola has rolled out hit after hit since Patton in 1970, but will always be best known for his epic Godfather saga (or at least the good ones, Godfather and Godfather II). In recent years he has parlayed his directorial success � and Italian heritage � into a large and very well respected wine business, a pasta and sauce company, and a burgeoning boutique hotel empire, Coppola Resorts, with four small South American properties in Belize, Costa Rica, Guatemala, Argentina and a fifth in New Orleans� French Quarter. Coppola is returning to his Godfather�s roots and living it Italian. He just announced the March 1 grand opening of his newest resort, Pallazzo Margherita, located in Bernalda in Southern Italy�s Basilicata region. 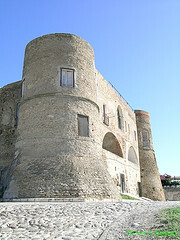 The resort occupies the actual 19th century palazzo that was the birthplace of Coppola�s grandfather, Agostino Coppola. The home has been completely renovated by acclaimed French designer Jacques Grange. The result is an authentic yet luxurious Italian home base where guests can enjoy palatial comfort while an entire charming town sits at their doorstep. 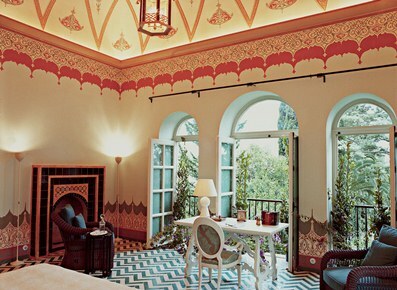 Every suite features ceiling frescoes. The Palazzo was built in 1892 and is the essence of Italian elegance, with tiled marble floors, hand-painted fresco ceilings and a combination of Moroccan and Baroque style. There are seven large suites and two smaller garden rooms. Each has a palatial bathroom, plus state-of-the-art technology (Apple TV, Blu-Ray, and more). Yes, luxury spa services are available to guests in their suites. Dining at Palazzo Margherita is all about regional authenticity, prepared by chefs versed in the traditions of home cooking. From hand-made pastas to fish from nearby coasts, meals express the culinary styles of neighboring towns of the region are paired highlighting the Aglianico grape of the region. Within 20 minutes lay several sandy beaches on the Ionian Sea, there are two 18-hole golf courses nearby, and the region is teeming with historic sighs, from ancient Greek ruins to Neolithic cave dwellings. This is Italy so one of the major attractions is simply exploring villages and savoring the seafood and wines of Southern Italy at co authentic eateries. The Palazzo�s salon is transformed nightly into a private screening theater where guests can enjoy one of Coppola�s personally-curated collection of 300 classic Italian films and documentaries. 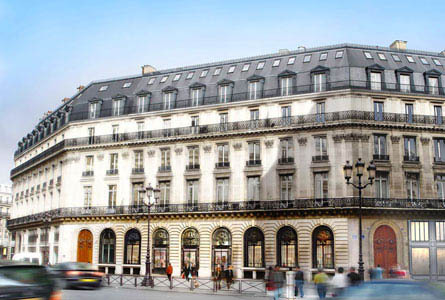 Old and new intertwine amid an influx of Parisian style at the W Paris � Op�ra, a groundbreaking landmark of dazzling luxury occupying a Hassmannian building steps from the world-renowned Op�ra Garnier. Beyond the striking, balcony-lined facade of this 19th century building lies a pulsating example of city-central extravagance in which energy meets elegance. Steeped in luxury, the interiors showcase an exhilarating merging of intricate historical detail and swathes of modern comfort. Guestrooms and suites are reminiscent of lofts, with expansive, lavishly-dressed signature beds and period-inspired pieces under high ceilings scattered with chandeliers. State-of-the-art technology furthers the effect of glossy modernity and spellbinding views entice guests outside, whilst the top floor fitness centre teams an active workout with sweeping vistas. The W Lounge is the ideal city spot for cocktails and conversation; the perfect prelude to a gourmet feast at Arola, where Sergi Arola�s passion for creative bite-sized cuisine comes alive. 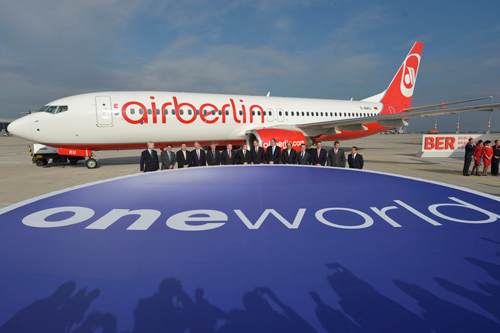 Airberlin today became part of oneworld�, adding the second largest airline in Germany and the sixth largest in Europe to the world�s premier global airline alliance. oneworld as an affiliate member at the same time � as the clocks struck midnight in Berlin this morning. oneworld�s services and benefits � and substantially expanding the alliance�s network in Germany, Austria and throughout Central and South Europe.